CLEAN SIP™ is truly a unique PERSONAL, PORTABLE water filter. It uses the latest STATE-OF-THE-ART technology in water filtration: a combination of three micro filters, activated charcoal, and a patented, high purity metal alloy consisting of two dissimilar metals that, once wet, creates an electrostatic charge that attracts contaminants and electroplates them onto the media through the process of electro-Chemical Oxidation Reduction. This reduces such heavy metals as lead, mercury, hydrogen sulphide, aluminum, arsenic, cadmium, chromium, and barium, in addition to chlorine, algae, fungus, scale, and sediment. The CLEAN SIP™ straw is truly a welcome addition to health conscious individuals who prefer to drink fresh clean water anywhere, anytime! Great for the home, office, restaurants, hotels, or travel. It’s as simple as a sip through a straw! It’s long lasting, too! 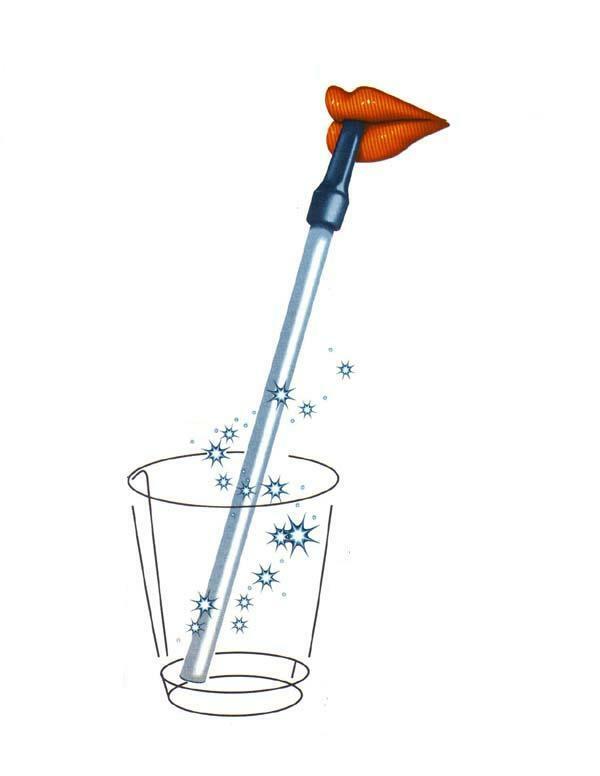 The CLEAN SIP™ straw will treat approximately five 8 ounce glasses of water a day for up to four to six months depending on the condition of the water. BACTERIOSTATIC- Bacteria cannot grow or survive in the filter media! Available individually, in the handy family four-pack and in cases of 24 straws!